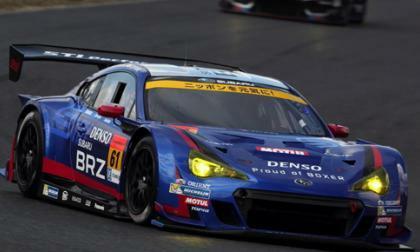 The 2014 Subaru BRZ GT300 starts the season with an accident at Okayama International Circuit. 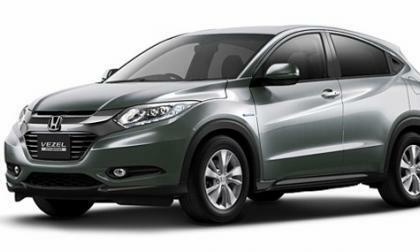 While our friend at Autoblog and Temple of V-TEC speculate as to Honda’s name for the North American rendition of the Vezel, Torque News invites you to share your thoughts with American Honda Motors. Help name CR-V s baby brother or sister. 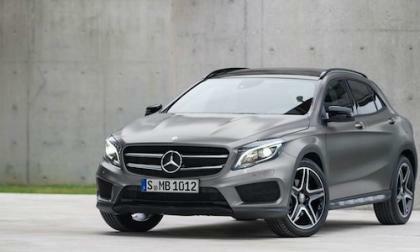 The all-new 2015 Mercedes-Benz GLA-Class just made its dealer launch in Europe and its already attracting new buyers. How is Mercedes doing it? Though Nissan LEAF owners in hot climates like Arizona have complained of extreme heat dramatically reducing their range due to an ineffective battery cooling system, the soon-to-arrive Volkswagen e-Golf will also lack an active liquid cooling system. 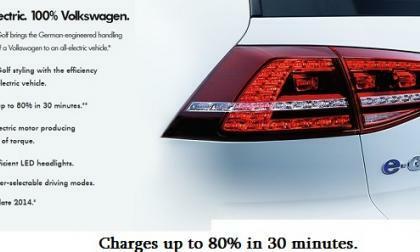 VW says they don’t need it. 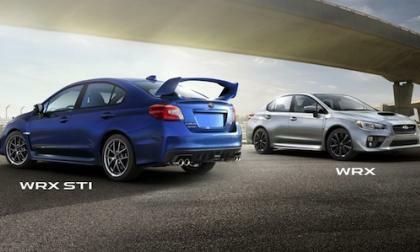 The all-new 2015 Subaru WRX and 2015 Subaru WRX STI configurator is live and buyers can build their own new performance car. 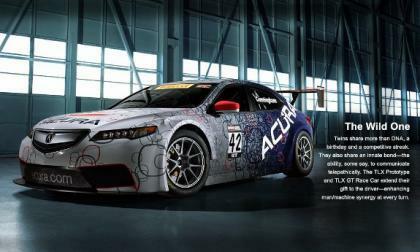 According to RealTime Racing’s Peter Cunningham, Acura has won more races and more manufacture championships than any other manufacturer in Pirelli World Champion Series racing. He should know, he’s the winningest driver in his class. Race results sell cars, especially in Asia and Europe. 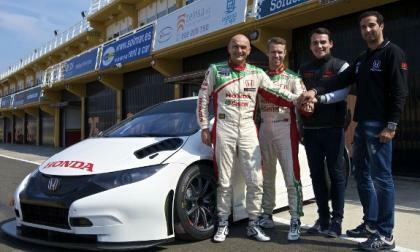 Honda R&D and J.A.S Motorsport will take Civic WTCC to the next level in " World Tour Car Championship" racing 2014. 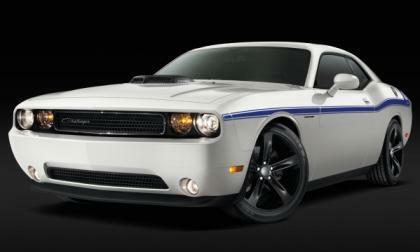 The customizable Mopar 14 version of the Dodge Challenger that was introduced at the 2013 SEMA Show in Las Vegas is completely sold out after just one day in the order bank – with all 100 units planned for production having been ordered and configured to the prospective owners’ tastes to create the rarest modern Challengers to date. 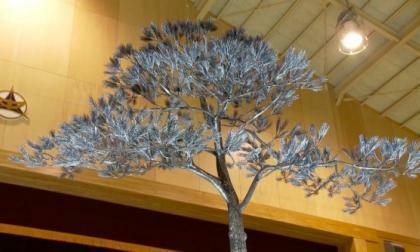 Technicians from Japan's largest automakers came together to craft a steel replica of the ippon matsu tree, symbol of the tsunami's impact on Japan's Iwate Prefecture. The steel tree stands as a tribute to the thousands who remain displaced. 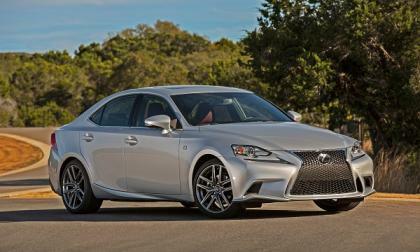 A study by NADA shows that the Lexus IS 350 and IS 250 line is the number one vehicle in terms of value retention. BMW’s 3 Series is 7th on the list. A New C7 Corvette Will Debut in New York - but What? General Motors has announced that they will have three big debuts at the upcoming New York Auto Show including the refreshed Chevrolet Cruze, a new small car and – most intriguingly – a new variant of the Chevrolet Corvette…but there is no indication whatsoever what this new Corvette might be. 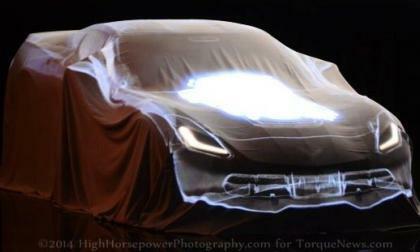 Read more about A New C7 Corvette Will Debut in New York - but What? 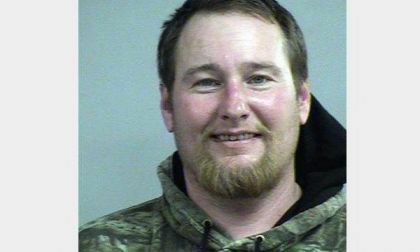 A Ford Mustang owner who was hired as a temporary contractor working on the grandstands at the legendary Churchill Downs horse racing facility in Louisville Kentucky was arrested earlier this week when he was caught doing donuts in the infield of the track in his trusty pony car – a move which resulted in a felony charge. Modifying This 2009 Challenger Has Created a Rolling Tribute To Michael Judkins Sr.
Michael Judkins Jr. was not a car guy growing up, but eventually he began to follow in his father's car-loving footsteps, and today honors his memory with an amazing 2009 Dodge Challenger SRT8. 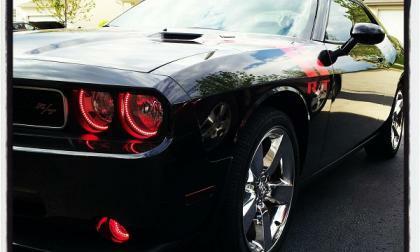 Read more about Modifying This 2009 Challenger Has Created a Rolling Tribute To Michael Judkins Sr. 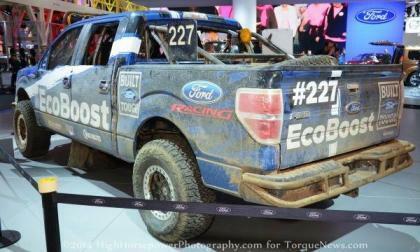 When the 2015 Ford F150 arrives later this year, it will feature a new 2.7L EcoBoost engine which the Motor Company believes will be the most efficient half ton truck engine on the market and to prepare for production of that super efficient twin turbocharged V6, Ford has invested $500 million into the Lima Engine facility in Ohio. 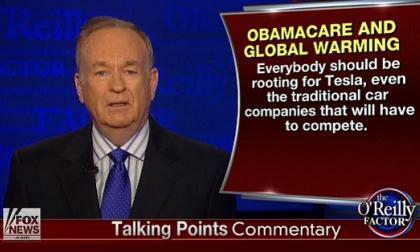 The popular conservative host of "The O’Reilly Factor" on Fox News has devoted plenty of attention on his show to Tesla this week, and he is a surprisingly strong supporter of the electric car company. Here’s why his opinion is so important. 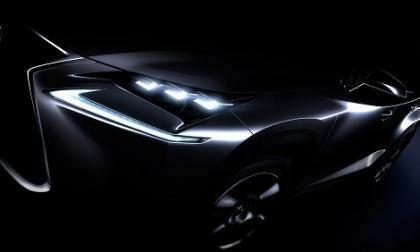 The new Lexus crossover is now officially called the NX. Here is the newest spy photo. 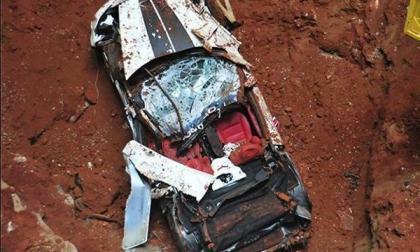 The team working on the extraction process at the National Corvette Museum was able to remove the 1.5 millionth Chevrolet Corvette from the debris in the sinkhole and while it was badly damaged, it wasn’t anywhere near as bad as the ZR-1 Spyder Concept as it appears that the majority of the car is still intact. 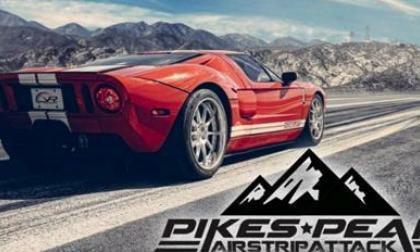 Shift-S3ctor and www.revvolution.com in conjunction with The Broadmoor Pikes Peak International Hill Climb, announced the first event of its kind, Pikes Peak Airstrip Attack. A 225 mpg Lamborghini Gallardo will be there. 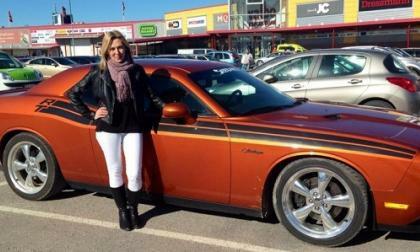 Now that Marie has her 2011 Dodge Challenger, she and her Toxic Orange beauty participate in the Swedish tradition of "cruising." Last summer, she drove over 1,000 Swedish miles. Subaru announced that the all-new 2015 Outback U.S. spec model will make its world debut at the 2014 New York International Auto Show. 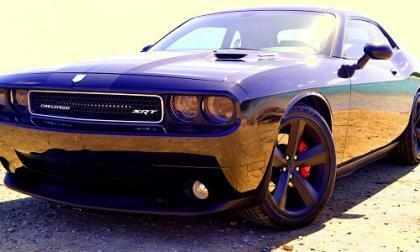 Don may have promised his wife Susie, that he would not put money into modifying their 2010 Dodge Challenger R/T, but since then the husband and wife have both made the car their ongoing family project. 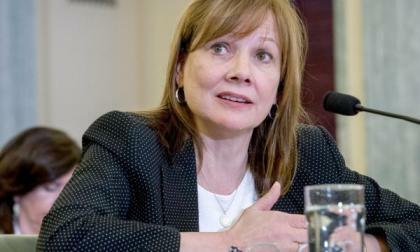 There was much jubilation when it was announced that Mary Barra was named the first female CEO of a major global automaker – making her the most powerful woman in the world – but as Barra has become the face of the GM ignition cylinder recalls, it looks more and more each day like the “boy’s club” at GM has offered her up to be sacrificed for the mistakes of past company leaders. When comparing Acura RDX to the competition, Torque News discoveres that no other maker offers a ‘standard features’ list that compares. 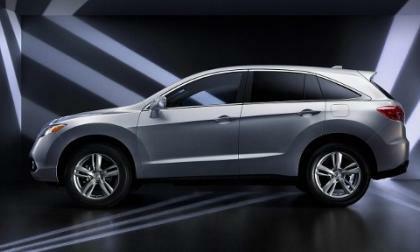 The RDX is an ever-evolving statement in refined automotive sensibility. 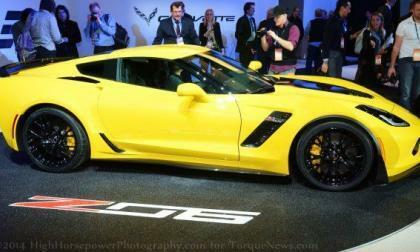 The 2015 Chevrolet Corvette Z06 will be the first modern ultra high performance Vette to feature an automatic transmission and in a recent interview, General Motors’ Bill Goodrich explained what the automaker did to ensure that the new 8L90 transmission was strong enough – and good enough – to help the C7 Z06 put all of that power to the ground. 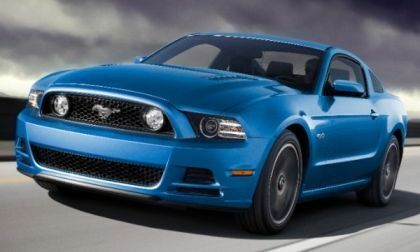 The Ford Mustang was the bestselling sports car in the US for the second straight month in March 2014, beating the Chevrolet Camaro and Dodge Challenger in monthly sales while also taking a lead in the annual muscle car sales race. 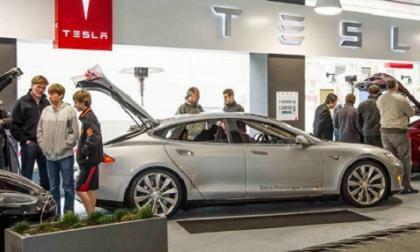 The California-based electric automaker has made it clear that it plans to deliver a significant portion of Tesla vehicles to the European market. So far, they have met with spectacular success in one country and disinterest in another. 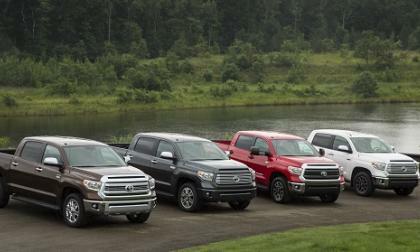 NADA study reveals Toyota brand trucks dominate in value retention having the lowest depreciation over 3 to 5 years. Ford, Chevy, and Ram are not even close. 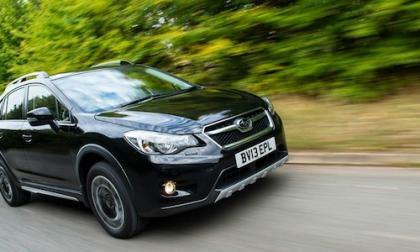 Subaru has reported record sales of 44,479 vehicles for March 2014. 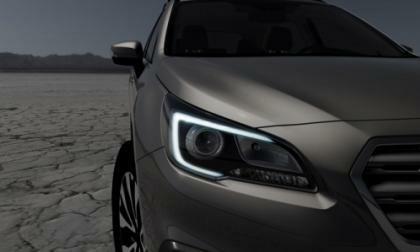 The new 2014 Subaru Forester and 2014 XV Crosstrek are advancing the global attack. McLaren has dropped pricing for the new supercar that will make its world debut at the New York Auto Show later this month. 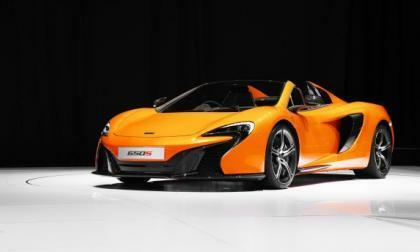 The car is on pre-sale in North America pending that debut. 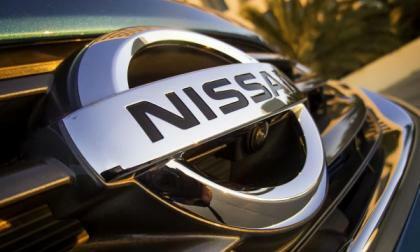 The March 2014 sales numbers are in for Nissan and Infiniti and they're all good. With both production and sales figures up in the U.S., things are looking good for Nissan's growth plans.